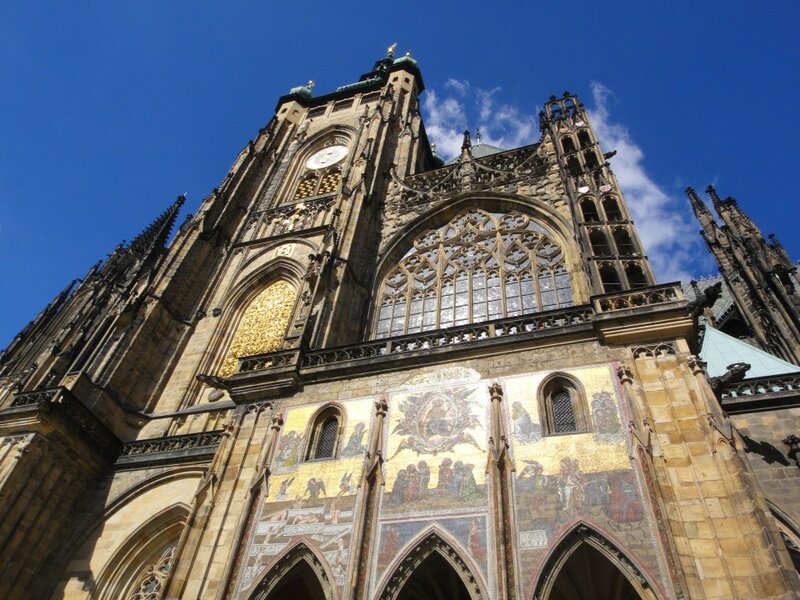 Czech out the Haunted City of Prague… and Have a Dumpling! 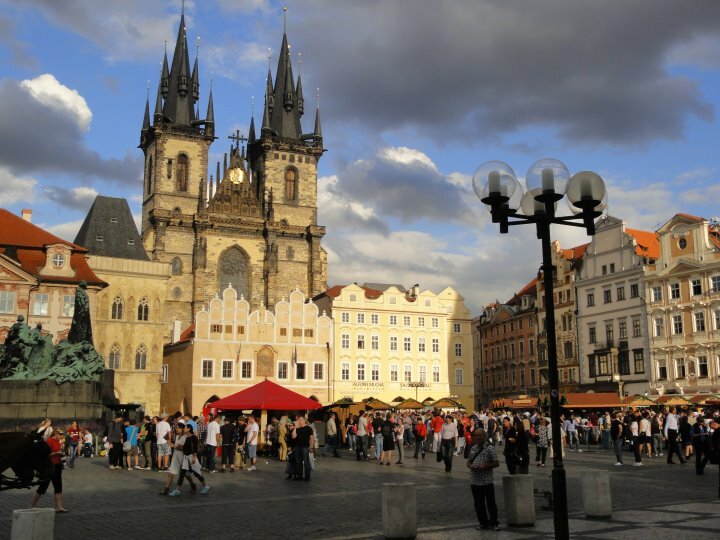 The beautiful city of Prague, with its cobblestone streets, pork slinging street vendors, beer that is cheaper than water and vintage buildings with red rooftops, is one of the most spectacular cities in the world. In contradiction to its beauty, however, is the city’s dark past. The largest castle complex in the world, which is still lived in today, takes up shop on top of the hill, staring down at the city below. A cloudy, grey sky as the backdrop combined with stories of the water goblin that resides under the famous bridge , add to the sinister feeling that seeps out of every crevice of the gothic town. 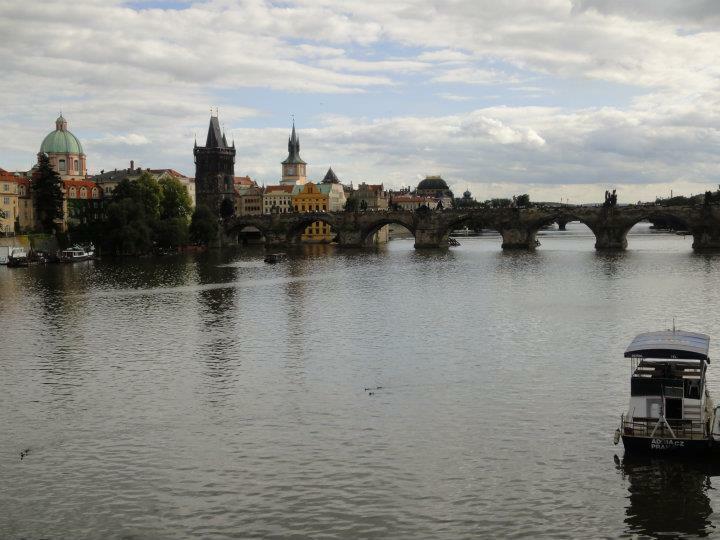 Hands down, one of the best sights to take in is that of Charles Bridge, which is lined with statues of saints and haunted by the ghosts of ten lords who were murdered in the medieval times. The statues seem to stare at your every step across the bridge, and numerous people have said the ghosts can be heard or seen singing after the clock strikes midnight. It is also said that the bridge is haunted by a water goblin waiting to eat the souls of anyone who jumps into the water below it…. Cross the bridge, and you will come to the Jewish cemetery, said to be one of the highest haunted areas of the dark town. This small area is the eternal resting place for about 12,000 Jews, murdered before or during WWII, with the oldest known grave dating to 1439. The law during those times stated Jews could not be buried outside of the Jewish Ghetto, leaving families of the dearly departed no choice but to sometimes stack the bodies of the dead up to fifteen deep, one after another. After a visit to the Jewish Ghetto and down a handful of winding streets, you will come to my personal favorite square Staroměstské náměstí. 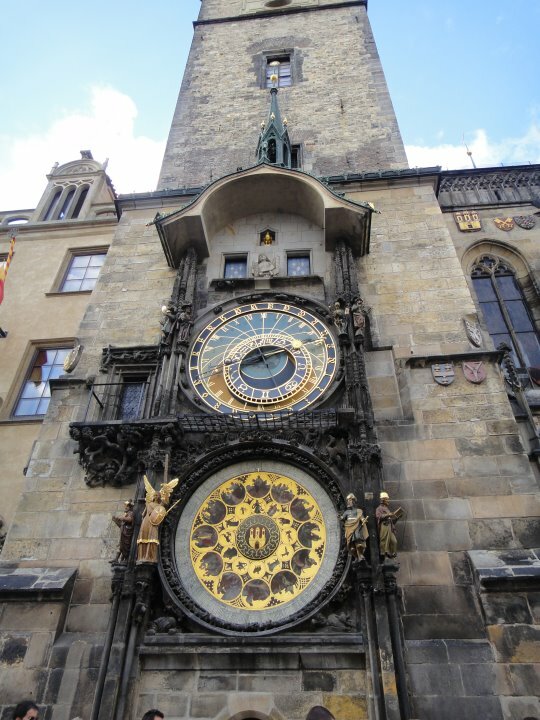 Here you’ll find the famous astrology clock ,which doesn’t do anything quite spectacular, but you can (and I completely recommend) purchasing a ticket to walk to the top of the clock tower for some of the best views of the gorgeous city. After you take in the sights, snap some great pics and work up an appetite, you can stroll along the perimeter of the fabulous square below and stuff your face with some of the most scrumptious street food I’ve ever had. Like potatoes cooked in bacon fat…..
Or this little diddy … it’s called grilled cheese, and these geniuses literally take a piece of cheese, slowly smoke it on a grill, and slap it on a little piece of rye bread. It is everything a grilled cheese should be and more. 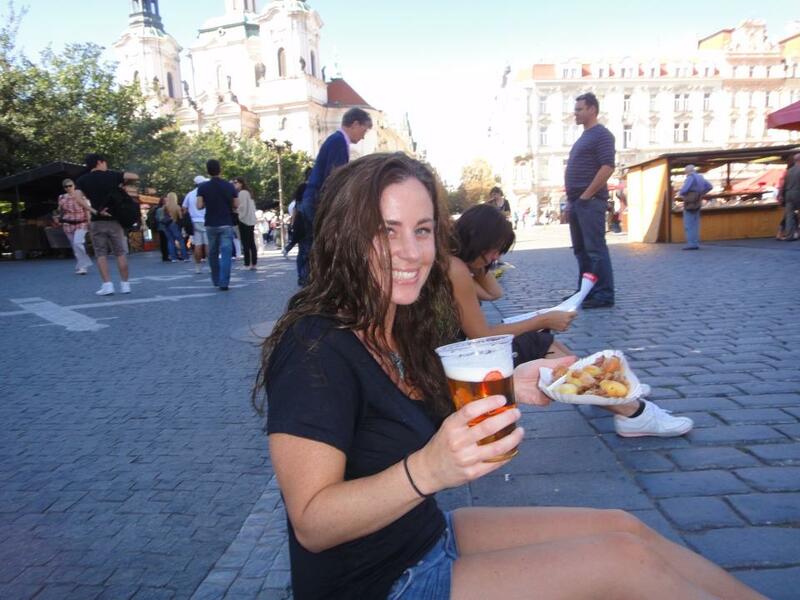 Perhaps black beers and wieners are your thing? You’re in luck! 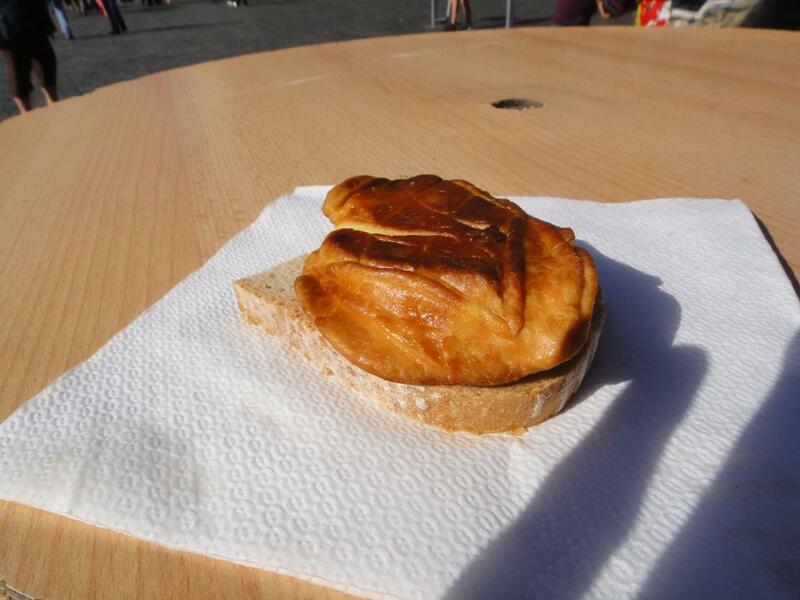 There’s plenty of these as well as roasted whole pigs…. You’re probably thinking “hey, what’s so scary about a square that you can eat like a pig in?” Well, there were many executions in this square years ago, and more recently in the 60’s, a college student named Jan Palach committed suicide through self-immolation, while protesting the occupation of Czechoslovakia by Warsaw . Others later followed in Palach’s footsteps… In the square you will find crosses on the street in remembrance of those murdered on those very grounds as well as a monument to celebrate the life of Palach. The city of Prague is an abyss for the dead, with countless tales of skeletons appearing asking travelers for change, to headless spirits and even the lost soul of a nun. Believers and disbelievers of the afterlife alike can all agree that Prague’s aura is pretty ominous….. and when you’re creeped out from the feeling that someone’s watching you, or you’re freaked out by that cold chill you keep feeling on your left arm (given you have a left arm), then hop inside one of the delectably inviting restaurants and order some goulash with the world’s most succulent dumplings! 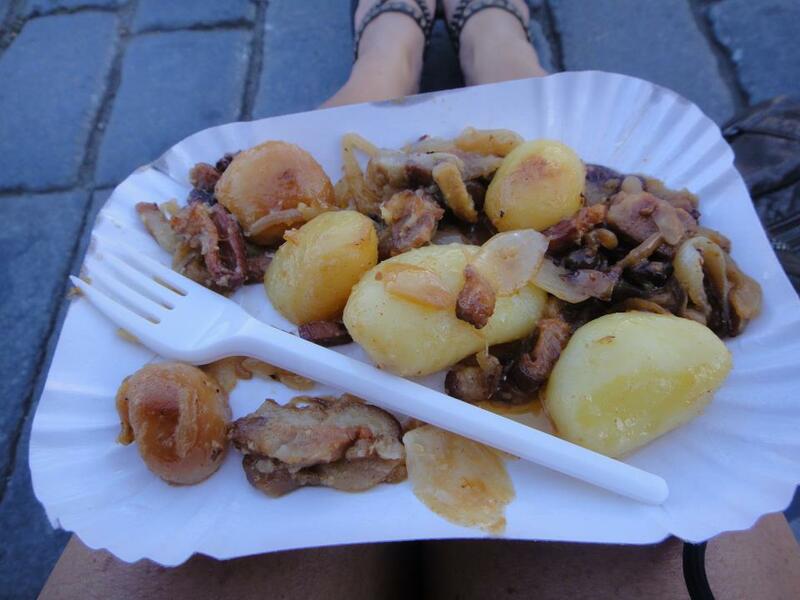 2 Comments on Czech out the Haunted City of Prague… and Have a Dumpling! Hey Jen! Regards from Czech Republic. A little correction – Czechoslovakia was not occupied by Warsaw but by soldiers of Warsaw pact, mainly Russians. 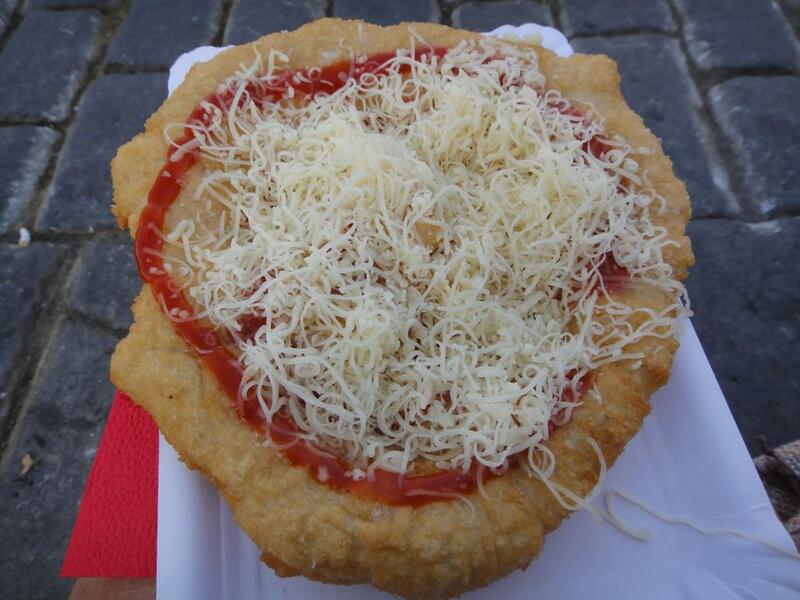 I am sad you didn’t like the “Czech version of a pizza”. I love it! 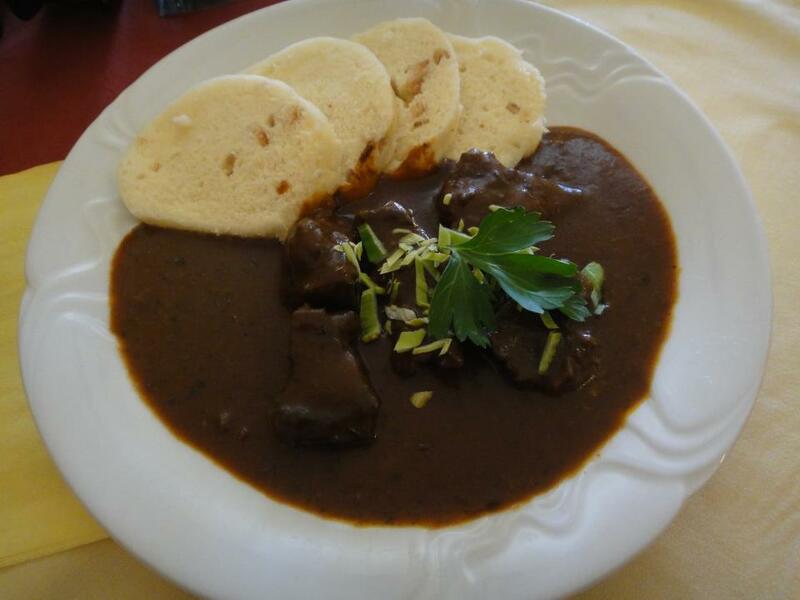 🙂 We call it “langosh” and it’s got its origin in Hungary. Thanks for the correction! I was sure that was what the tour guide had said, but I had a little difficult understanding him at times. I was definitely not a fan of the pizza… But hey, I tried it!